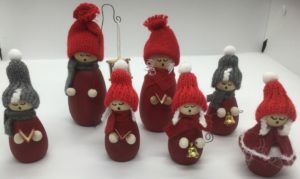 These charming Carol singers will delight and charm any home. 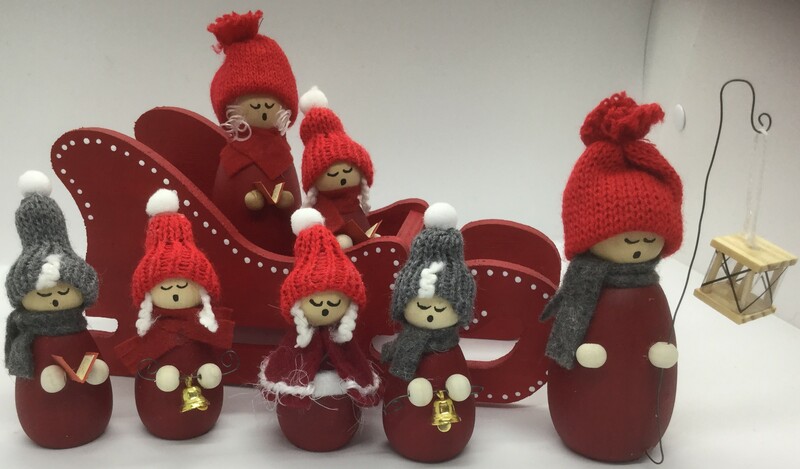 them warm in the snowy winter evenings so they may sing songs of comfort and joy to all. and 3 children, The girl with the bell, the boy with the book and the girl with the cape.